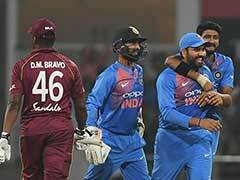 India took a 1-0 lead over West Indies as they outclassed the visitors by an innings and 272 runs at the Saurashtra Cricket Association Stadium on Saturday. 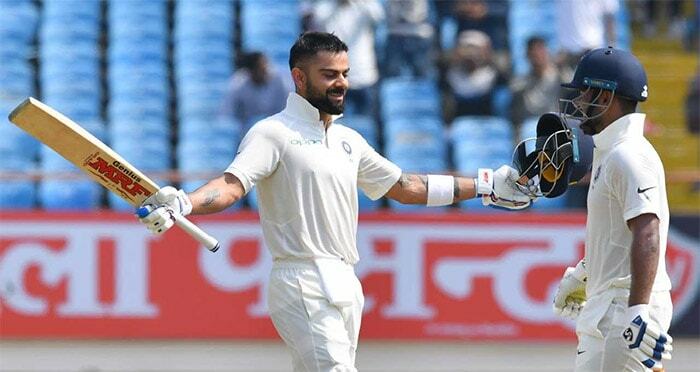 After posting a massive 649/9 in their first innings, India wrapped up the visitors for 181 and 196 runs in the first and second innings respectively to register their 100th Test win at home. 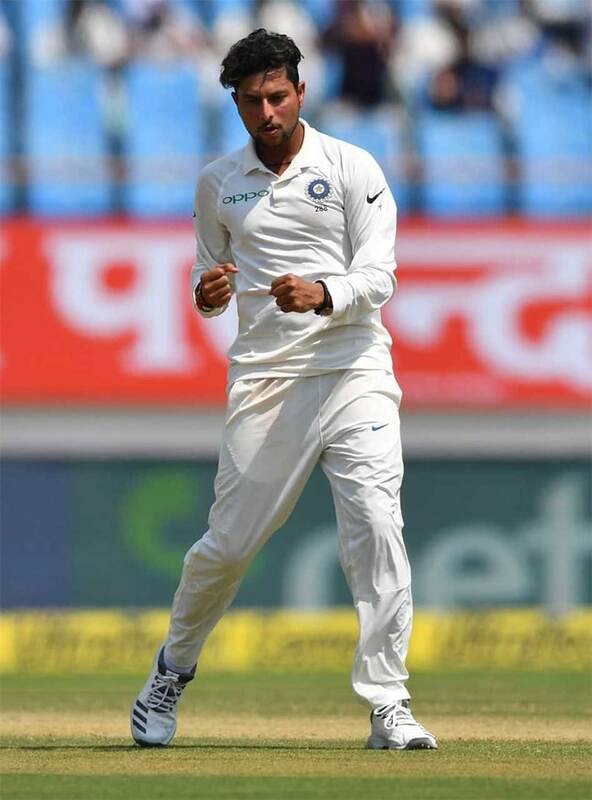 Kuldeep Yadav starred with the ball in the second innings with figures of 5/57. 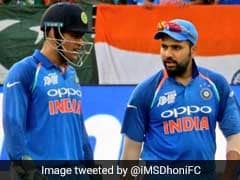 After winning the toss, India decided to bat. 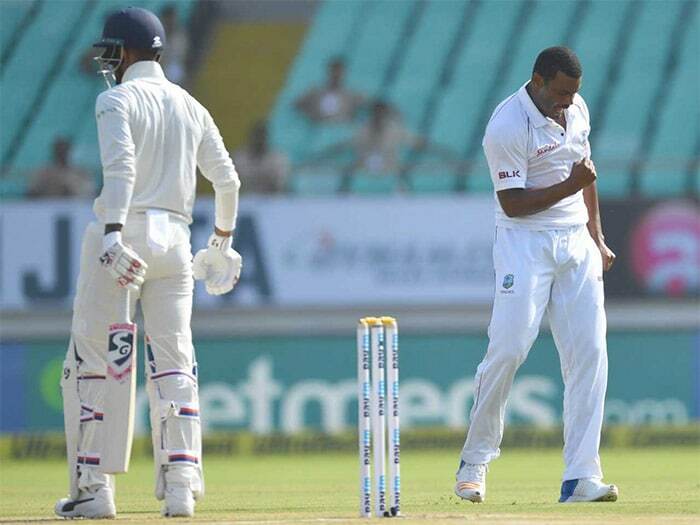 Shannon Gabriel dealt an early blow after taking KL Rahul's wicket. 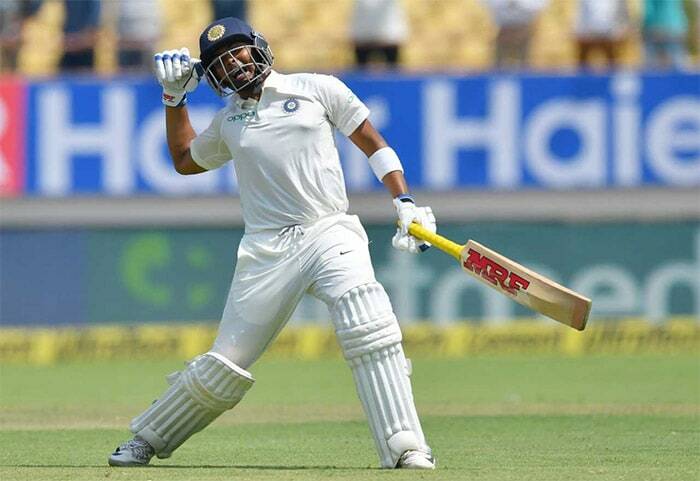 Prithvi Shaw (134) announced his arrival in Test cricket with a stellar century in his maiden game. 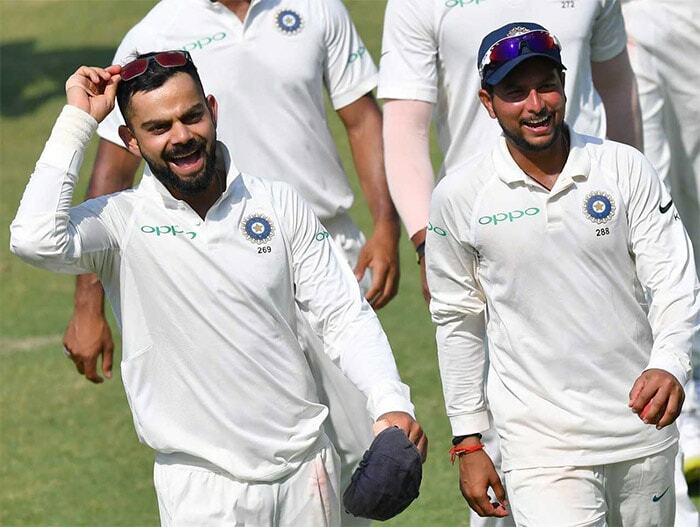 Virat Kohli (139) also played a captain's knock to ensure India were on the driver's seat. 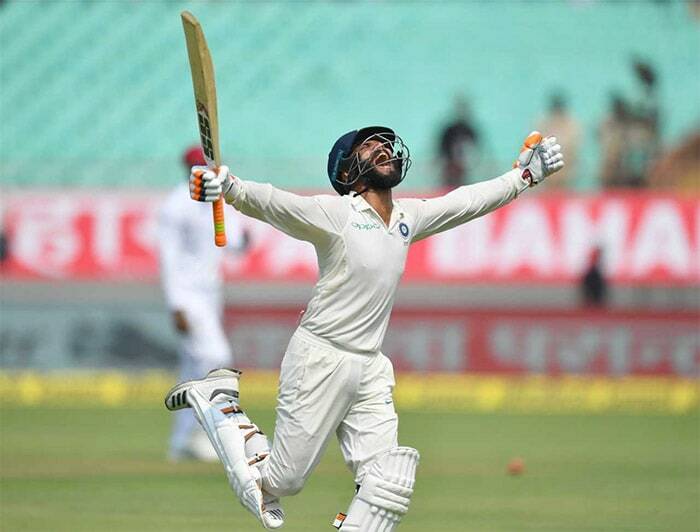 Ravindra Jadeja (100*) also brought his maiden ton helping India post a mammoth 649/9 in their 1st innings. 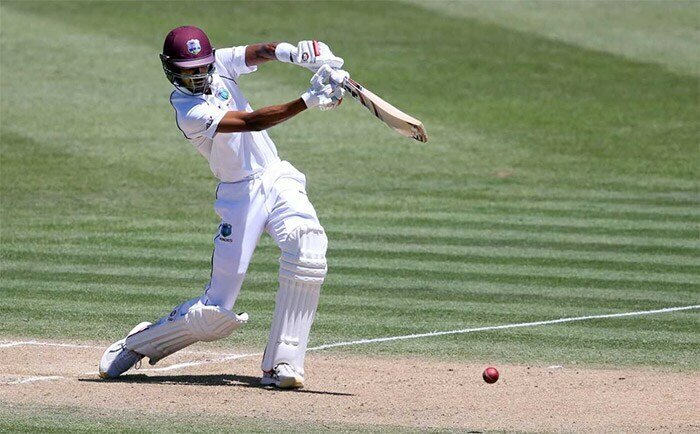 Roston Chase (53) was the only silver lining in the Windies' first innings (181-all out) as the rest of the team crumbled under pressure. Following on, Kieran Powell (83) was the top scorer for the visitors who were bundled out for 196 runs. 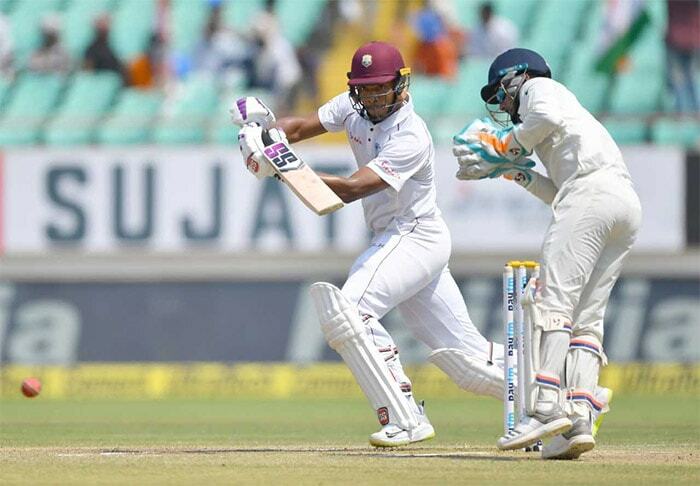 Kuldeep Yadav (5/57) took his maiden five-wicket haul to ensure Windies' rout.